This is the Best of 2017, my 12 favorite projects of this past year. Hey friends! On Monday I shared my most popular posts of 2017. It was really fun to look back and find out what resonated with you guys the most. Sometimes it is surprising to see that things I didn’t really expect to be that popular were among my most popular posts of the year. 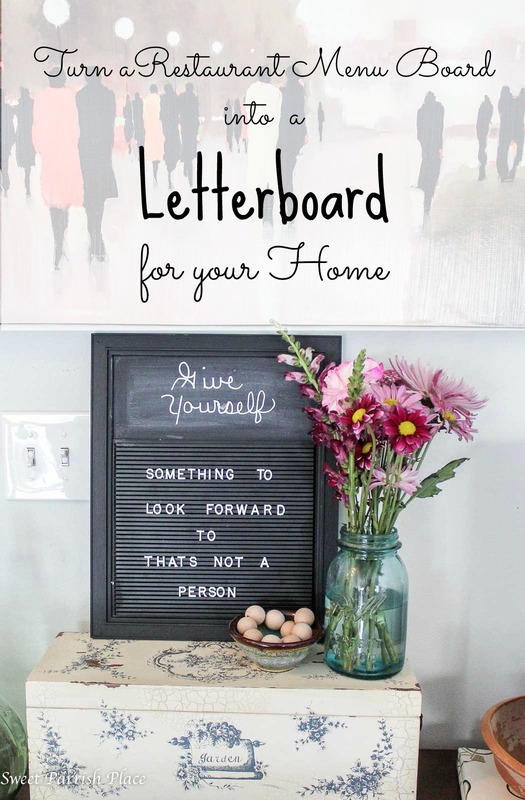 And sometimes some of my most favorite things I blogged about don’t make the top ten. 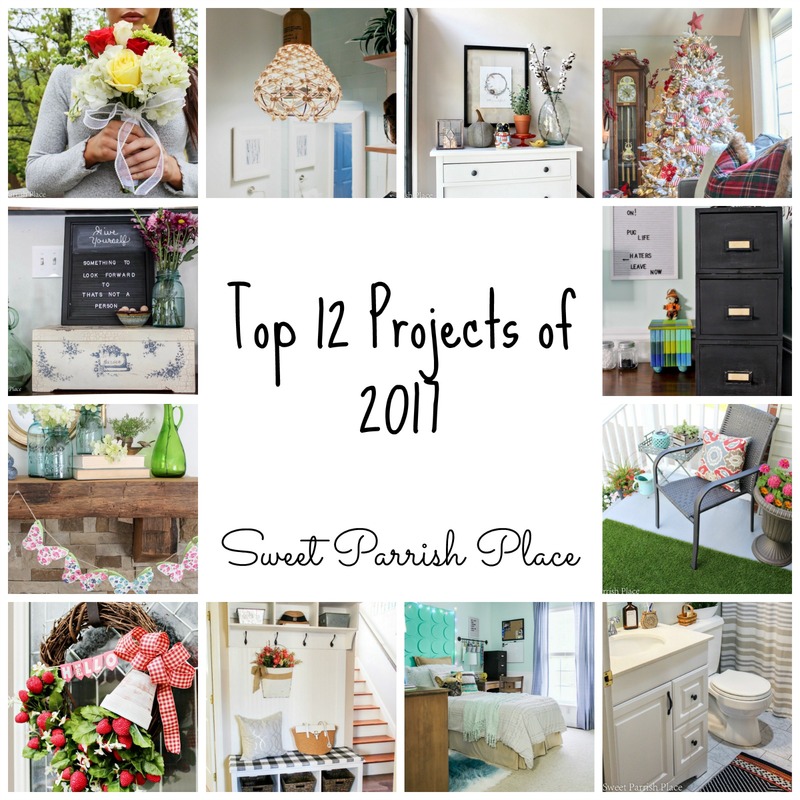 So today is all about my 12 favorite projects that I completed in 2017. Because I loved all of these projects so much I feel it is worth it to share them with you again. Maybe there is something here that you missed along the way. I hope you enjoy this look back on my most favorite projects of 2017! 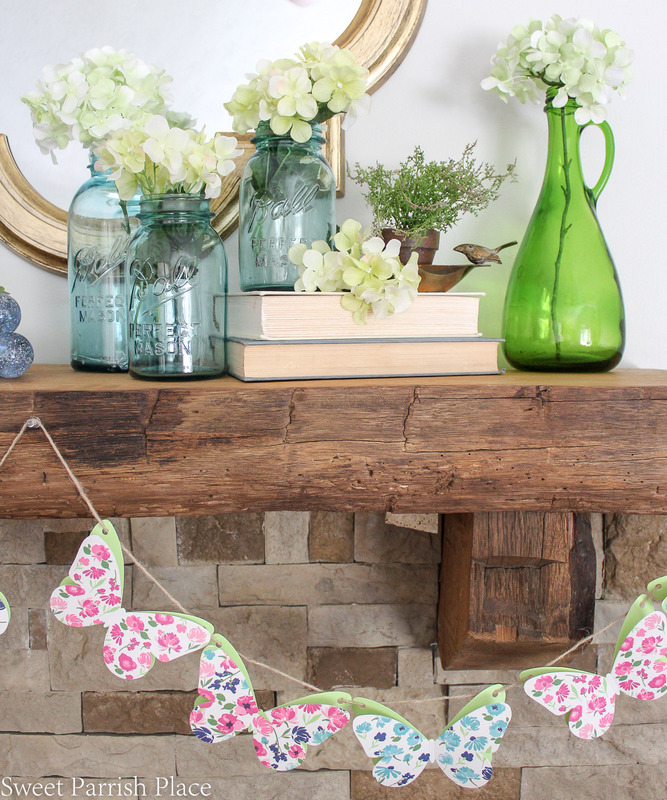 I don’t know about you, but it has been really really cold for the past couple of weeks, and looking at my mantel from last Spring is making me feel so happy! Never forget that springtime always awaits. Fall is a season that I enjoy and am always excited to decorate for, but there is always a part of me that is sad to see summer go and inside I know that winter is coming, which to be honest isn’t my fave. I like the coziness of having an excuse to hibernate just a little because I am a homebody at heart, but that is about all I love about winter. 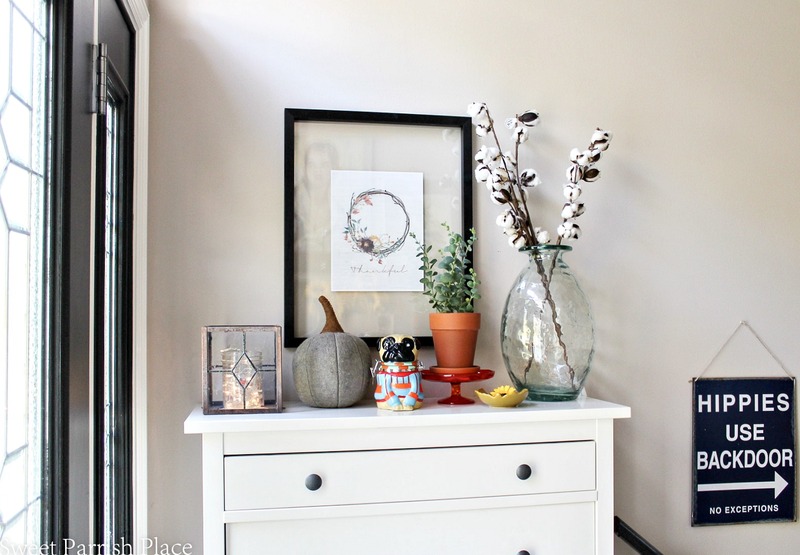 Back in September I shared my Fall Home Tour series, and I really liked how it turned out. 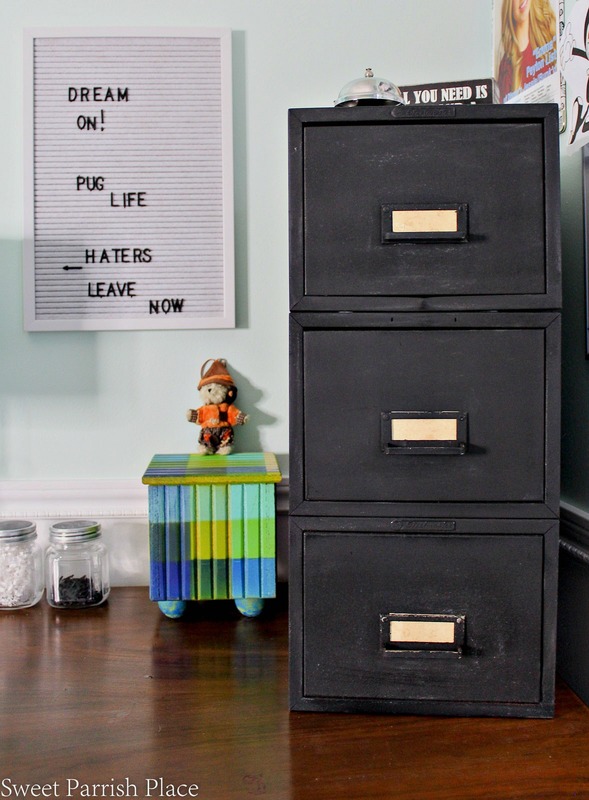 I love a good thrift store makeover, and this small file cabinet I made over was a thrift store find that I transformed using chalkboard paint. 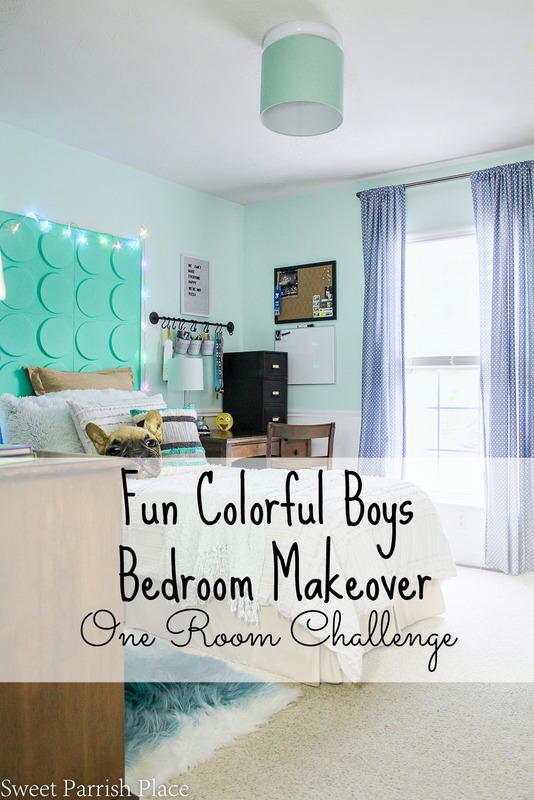 This was a project I completed for my son’s bedroom makeover for the One Room Challenge in the Fall. 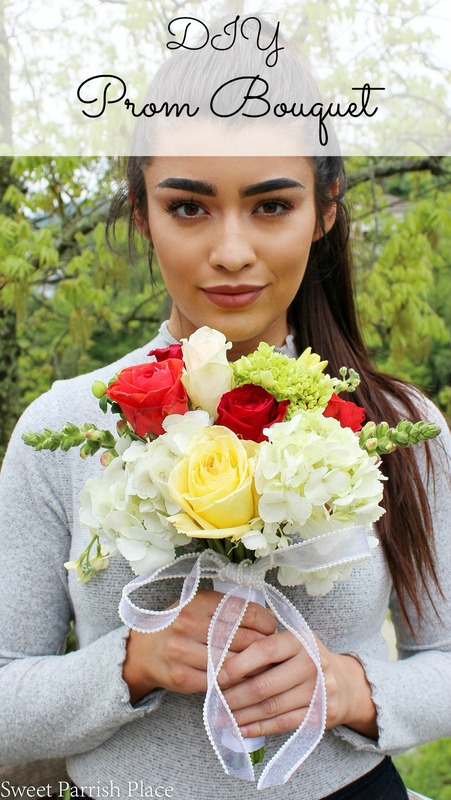 Last spring I decided to make a DIY prom bouquet for my son’s girlfriend and I shared a tutorial for how to make one yourself. It was much less expensive than ordering one from a florist, plus it is a gift from the heart, so win win! 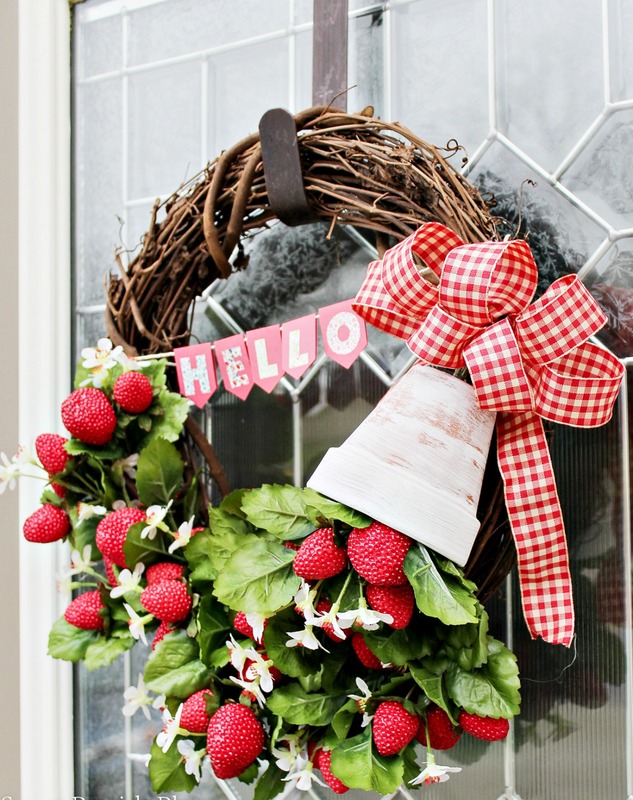 I shared a tutorial for this DIY strawberry wreath that I had hanging on my front door all last summer. I thought this was a lot of fun and so perfect for those long lazy summer days. Last winter, I made over this restaurant menu board into a letterboard, and it turned out to be one of my favorite projects of the year. I’ve been having fun with it ever since! 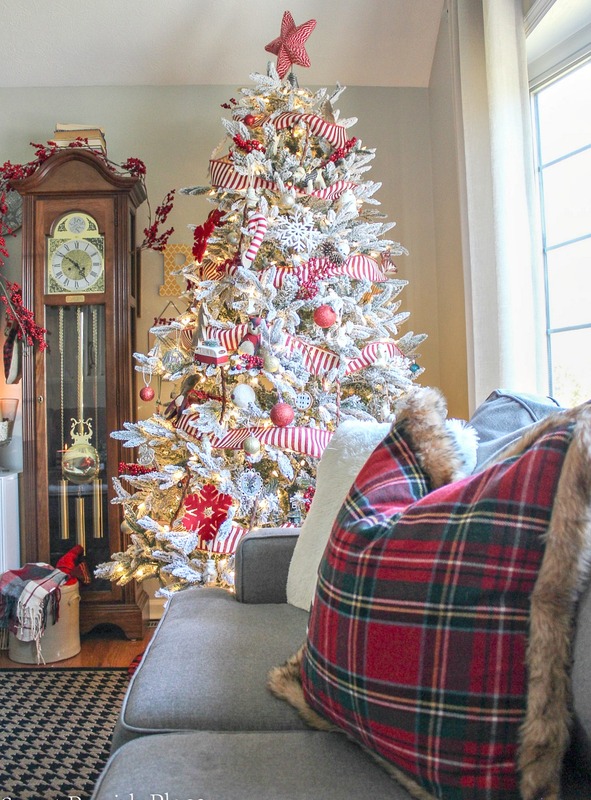 I debated about whether to include this one, but to me, when I am decorating for Christmas it is a project, so I feel like I can include my Christmas living room this year as one of my favorite projects, because it really was! I liked my Christmas living room this year more than any other Christmas. 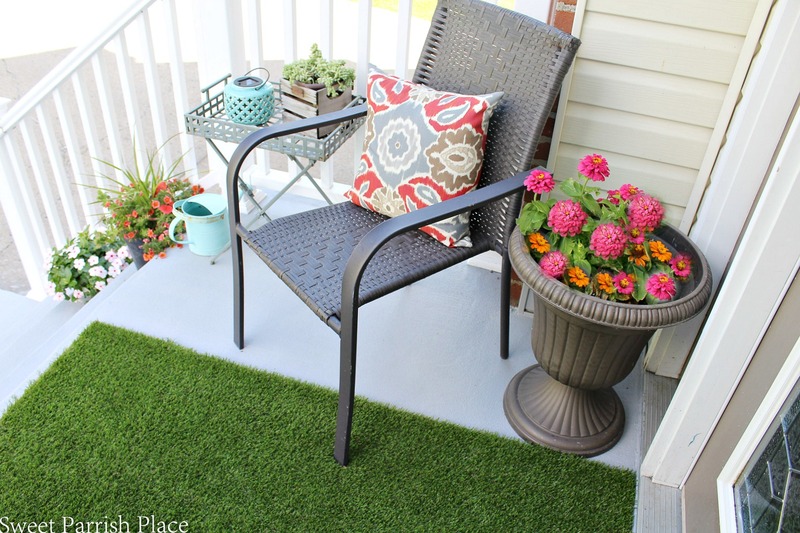 I painted our front stoop with porch paint last summer and it was a huge upgrade for our curb appeal! You have to go and look at the before and after. Right now we are in the middle of winter, so I am anxious to see how it holds up to the harsh weather. We had to throw salt down on it this week, so fingers crossed! This DIY macrame pendant light was also one of my top ten most popular posts from 2017, but that didn’t stop me from making it one of my favorites! This light is always a hit with people who actually come to visit and see it in person. It just makes this space, and I bought this caged light on clearance for $15! I adore the way it turned out! 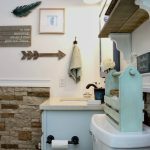 In 2017, I updated our third and final bathroom, and I could not be more happy with the way this transformation turned out! This is the bathroom that my 17 year old son uses, and it ranks high up as one of my favorite things I accomplished in the past year. 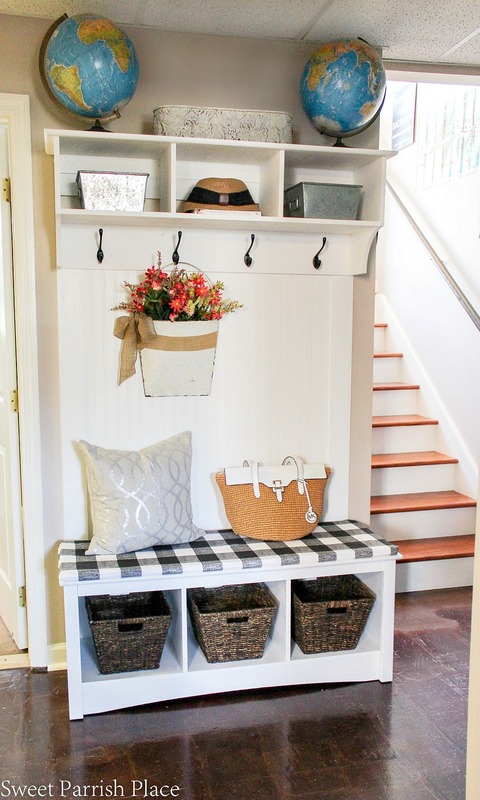 The transformation of our downstairs hallway into a mudroom last year was a huge improvement and it is the hardest working space in our house. Especially when the weather gets cold and snowy like it is now. I don’t know how I ever lived without this space as it is now! Did any of you doubt for one second that my son’s bedroom makeover would be my favorite project of the year? This room was done in partnership with my son and it was just such a labor of love. I still feel giddy every night when I go and tuck him in and we still lie there for one moment and marvel at the transformation and comment on how much we like it! It is so fun for me to reminisce and reflect on all that I accomplished in just one year. And it is a good reminder too, because sometimes I get bogged down, thinking I’m not doing enough or feeling like I am in a slump. But when I look at all of this, I did so much more than I even realized! I hope you enjoyed this look back. Do you have any personal favorites? I would love to know what they are in the comments below! And have you seen that I am already undertaking my first project of 2017? 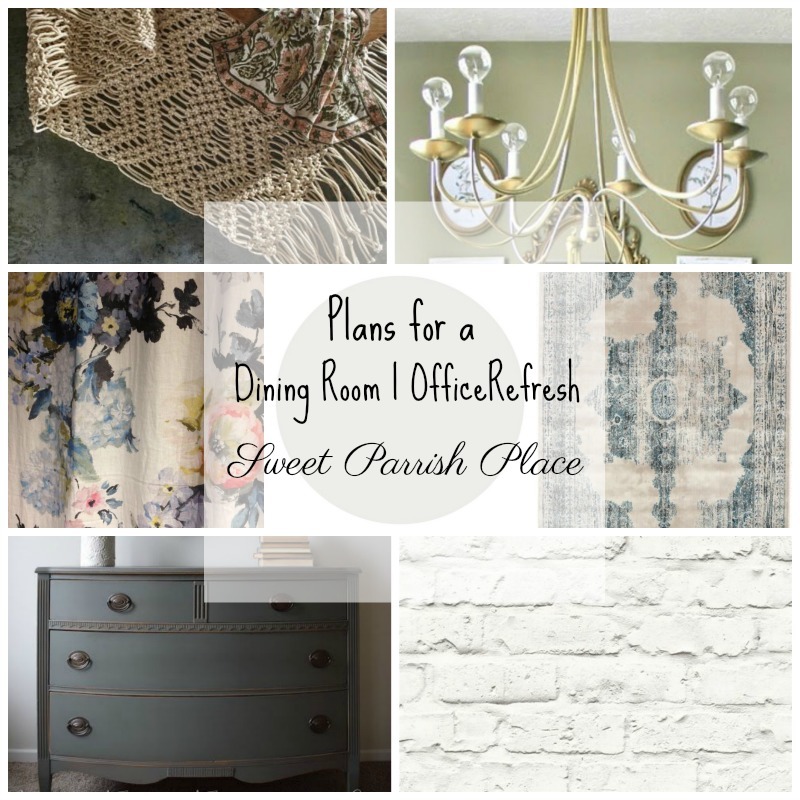 I officially joined the $100 Room Challenge yesterday and will be giving our dining room a refresh through January. So I hope you will have a chance to follow along with that. The big reveal is on the last Wednesday of this month! First time for me here & all these projects are my first time seeing them. 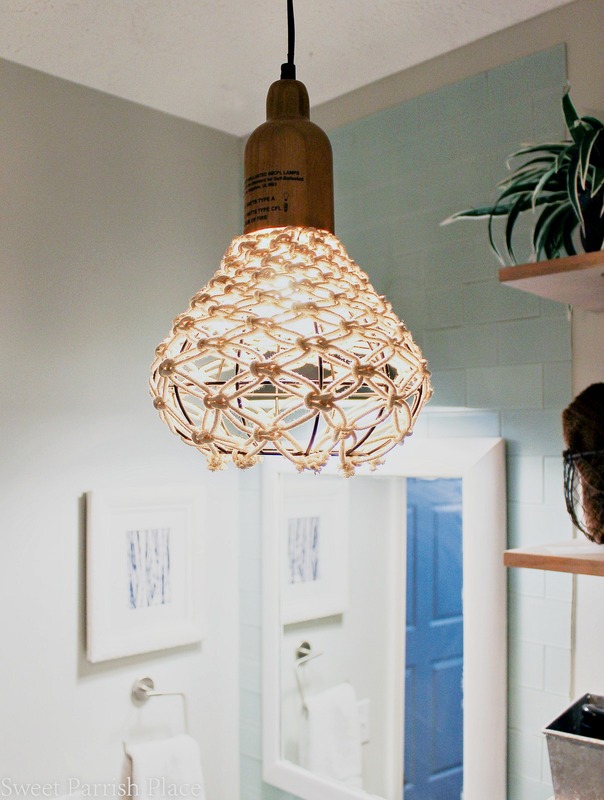 Love the macrame light! Love the bouquet. 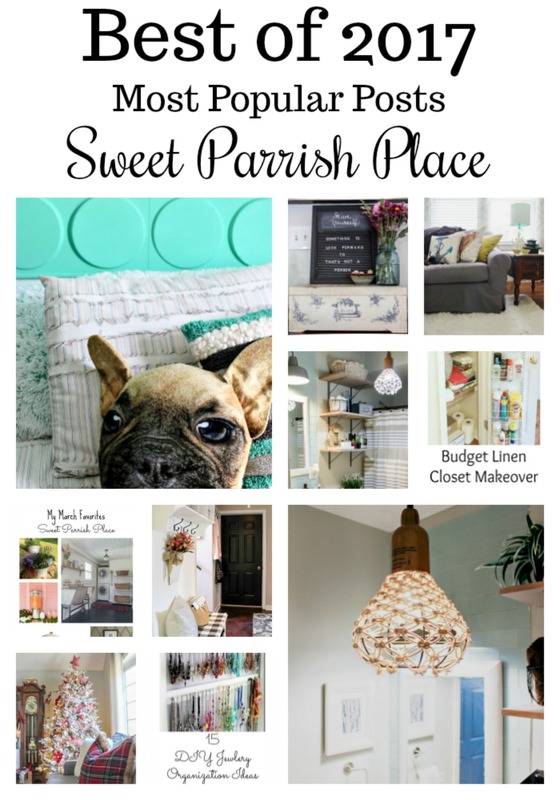 Love the strawberry wreath & the bath reveal. All projects to be proud of having accomplished. Those are such sweet compliments, thank you so much!